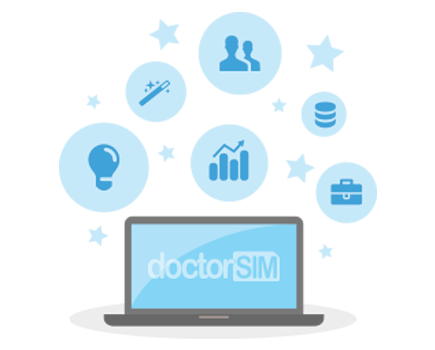 Unlocking your phone with doctorSIM offers you great advantages like not voiding the phone’s warranty and receiving first-class customer support for any issues you may be having. 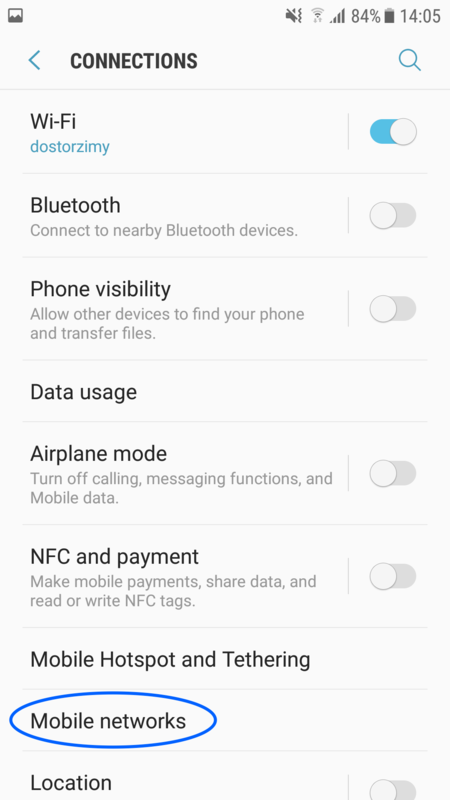 Here we explain how to configure your Android phone so you can connect to any network provider once your phone is unlocked. IMPORTANT: If once you’ve created the new APN you cannot select the option, you must add default, supl to the “APN type” field. 1. 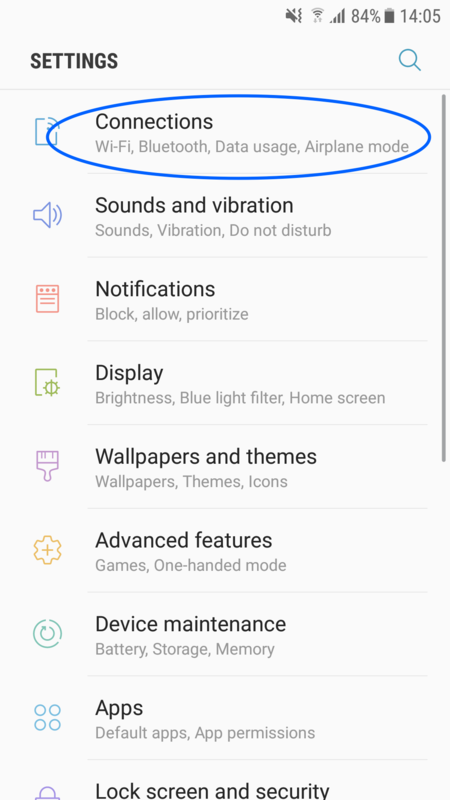 Access the Settings menu and click on Connections. 2. Go to Mobile Networks. 3. 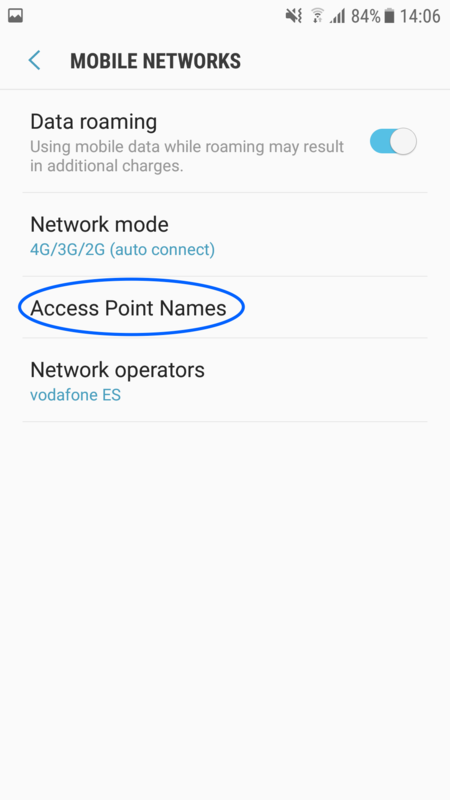 Click on Access Point Names. 5. 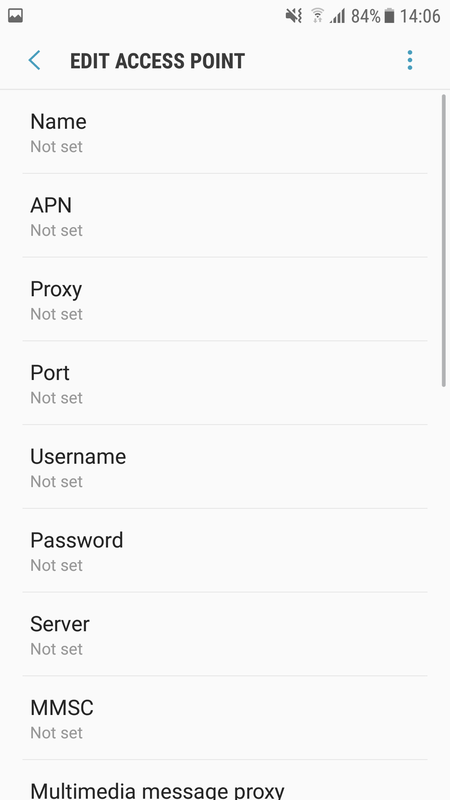 Then select APN in the drop-down menu that appears on the screen. 6. 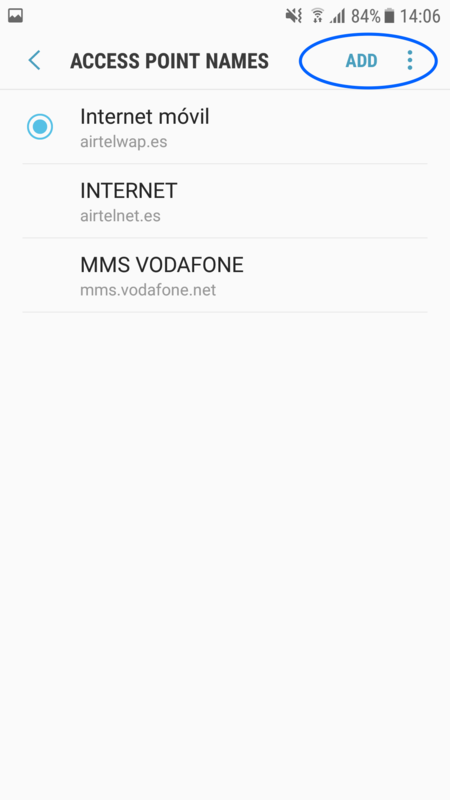 Fill in the information for your network carrier. You can obtain the configuration details from your carrier or by referring the following table. If you are still having problems connecting to the Internet, we recommend contacting your network carrier for assistance as they know your Internet configuration details. However, please do not hesitate to contact doctorSIM if you experiencing difficulties following the steps outlined above.